The North’s political and business leaders will come together in Sheffield on Monday (11 February) to discuss how better transport links will help power economic prosperity for the North. A raft of speakers have been confirmed for Transport for the North’s Inaugural Conference – set to be hosted in the city’s historic Cutlers’ Hall. Leaders representing the North’s towns and cities will take to the stage for speeches and a variety of panel discussions. They’ll be welcomed by Dan Jarvis, Mayor of Sheffield City Region, who’ll speak alongside Mayors Andy Burnham (Greater Manchester) and Steve Rotheram (Liverpool City Region); and Cllr Judith Blake, leader of Leeds City Council. Directors from Transport for the North will also welcome panellists from the world of business including Stobarts, Drax, CBI, Institute of Directors, Federation of Small Businesses and the Northern Powerhouse Partnership. Together, they’ll be discussing how the recently-unveiled Strategic Transport Plan for the North will deliver more opportunities for people and businesses. Topics are set to include how Northern Powerhouse Rail will bring our towns and cities closer together and how investing in the North’s Major Road Network will improve connectivity. 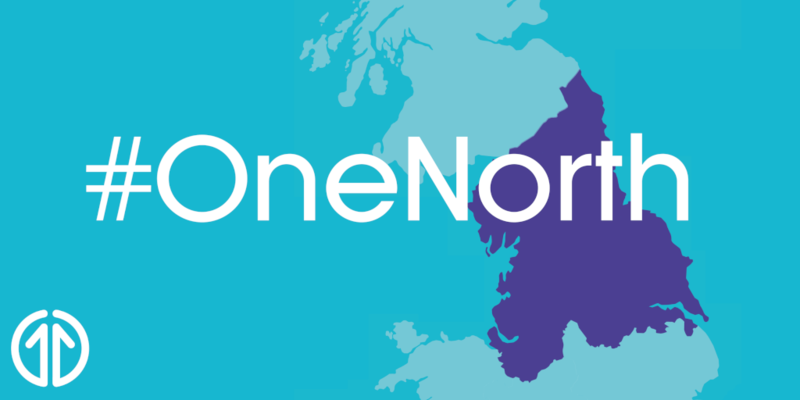 Stay up to date with all the news from Transport for the North by following @Transport4North on Twitter and using #OneNorth.